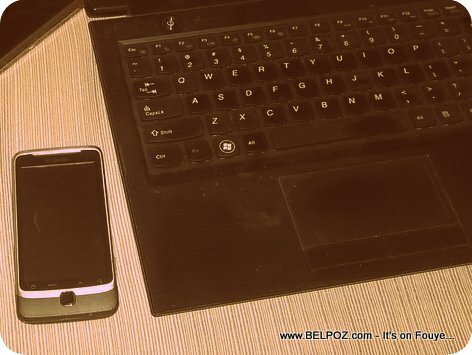 Old Laptop, Old Phone - When Will My Gadget Become Obsolete? Tech companies deliberately withhold features that are ready to go into their products, simply so that they'll have something more to entice you with next year. Read more: When Will My Gadget Become Obsolete? Lekol en Haiti - A ki laj, nan ki class yo montre elèv Haitien yo itilize òdinatè?